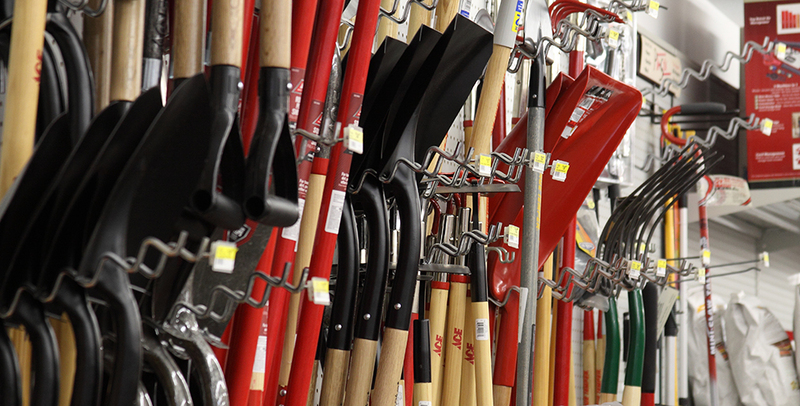 Winter, Spring, Summer and Fall, Welna Ace Hardware is here for you any season! We take pride in our wide selection of quality products and equally proud of having a variety of departments for these products. • Valspar Optimus and Ace Clark and Kensington Paints. Both paint and primer in one and Valspar and Ace's best line.